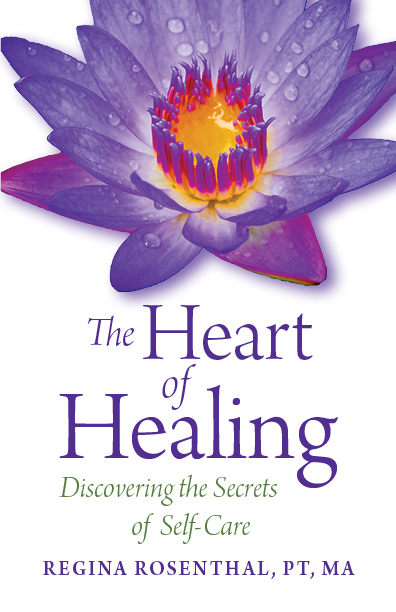 As you read, you will discover seven universal themes encountered during healing; expand awareness about healing as a lifelong journey of growth and development; and learn how to become active, empowered participants in any healing process. Coming home to your heart is at the center of each theme. The process and strategies presented are easy to follow, build upon each other, and can be used independently, in groups, and in self-directed or counseling formats. Self-awareness will deepen as you read, reflect, learn how to use an Awareness Journal, and participate in body-mind Self-care practices that accompany each chapter. These tools and strategies will facilitate practical application of new learning and insights. A more heart-centered, purposeful, and meaningful life will manifest, and you will become more aware of your infinite ability to respond to life and healing challenges.